Kodak T-Max P3200 35mm film with Kodak’s modern T-Grain emulsion. 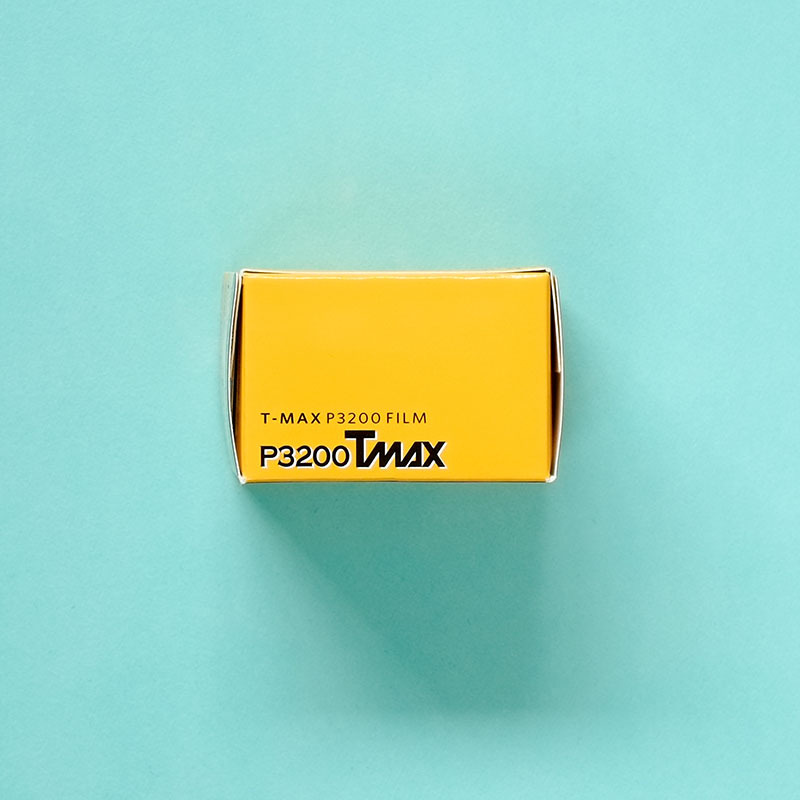 T-MAX P3200 is a black and white film that will give you a very high speed and fine grain. As a result, you will get a higher degree of detail than most conventional fast films. 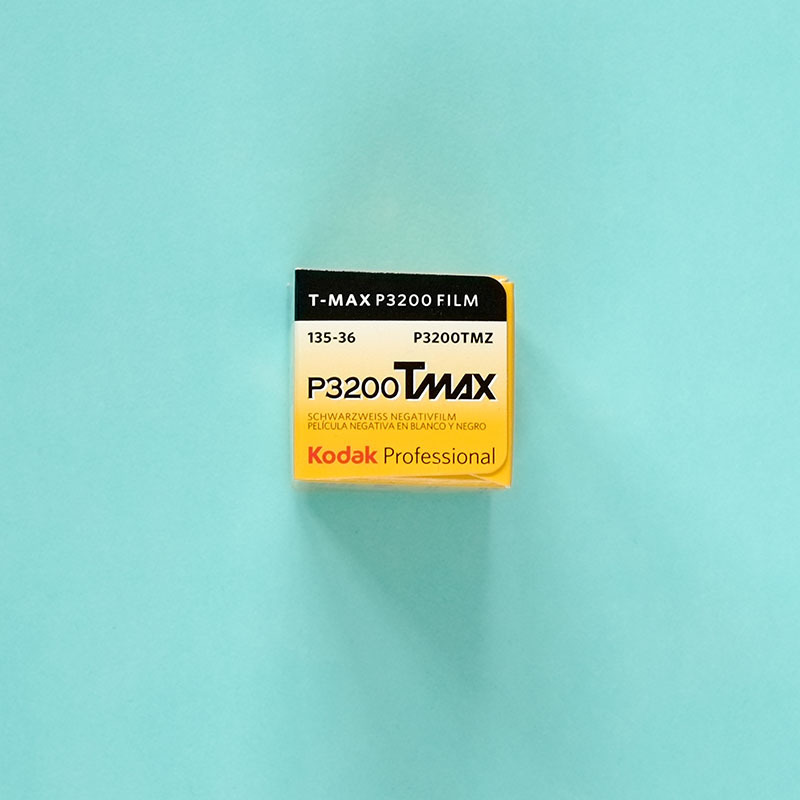 T-Max films have a smoother and more even grain structure than classic films like Kodak Tri-X. 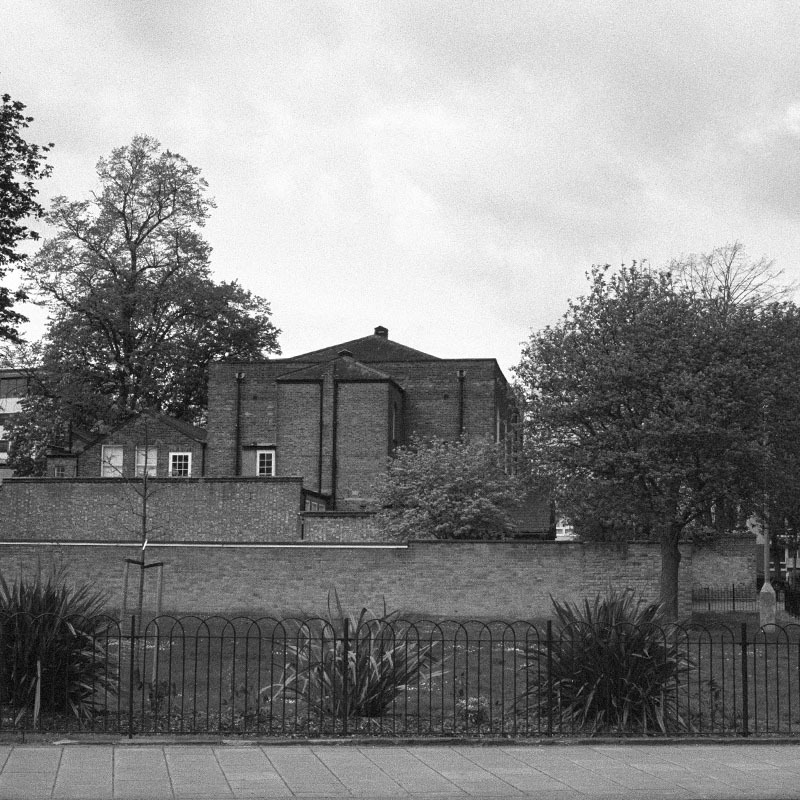 This is a continuous-tone panchromatic black-and-white negative film for general and low light photography. Especially useful when you need to photograph very fast action. As well as dimly lit scenes, where you can’t use flash. 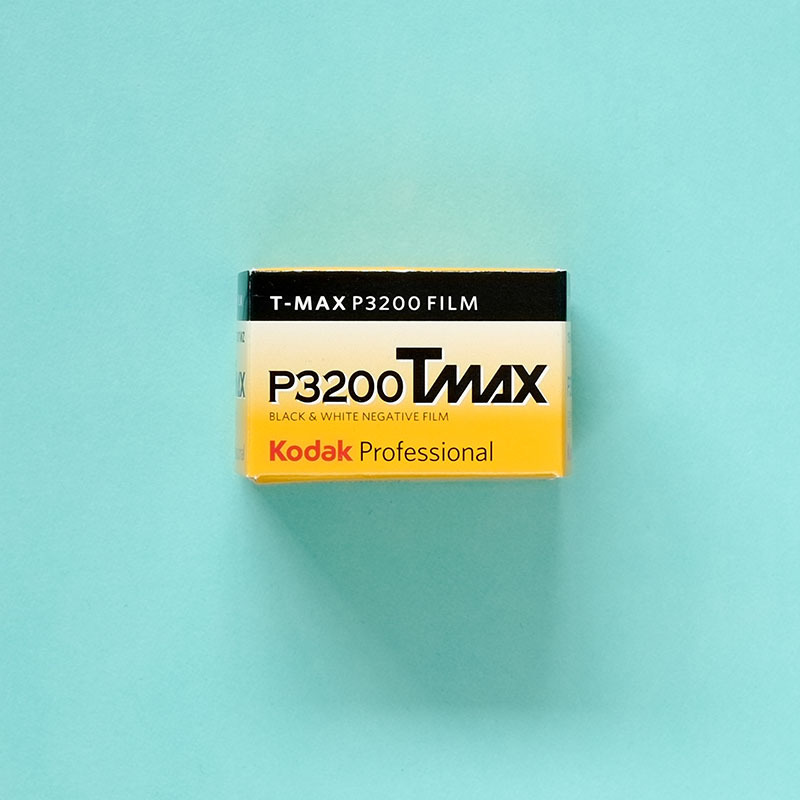 A fast speed film, ISO 3200 in most developers. You get extremely high sharpness and fine grain, alongside very high speed. 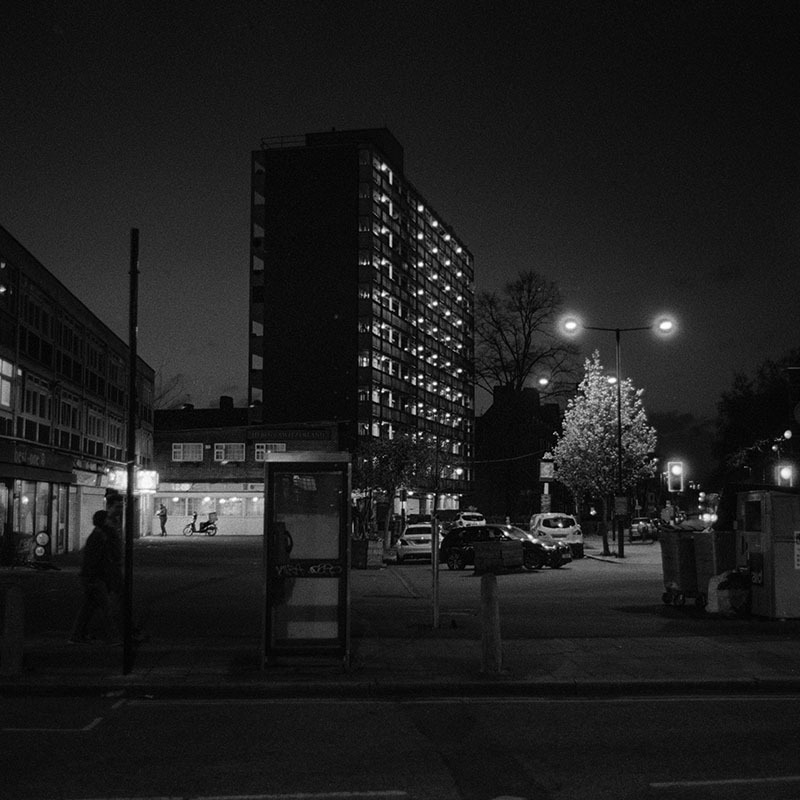 We shot some P3200 In daylight and at night to see how it would handle both situations. Have a look in our Film Reviews section. 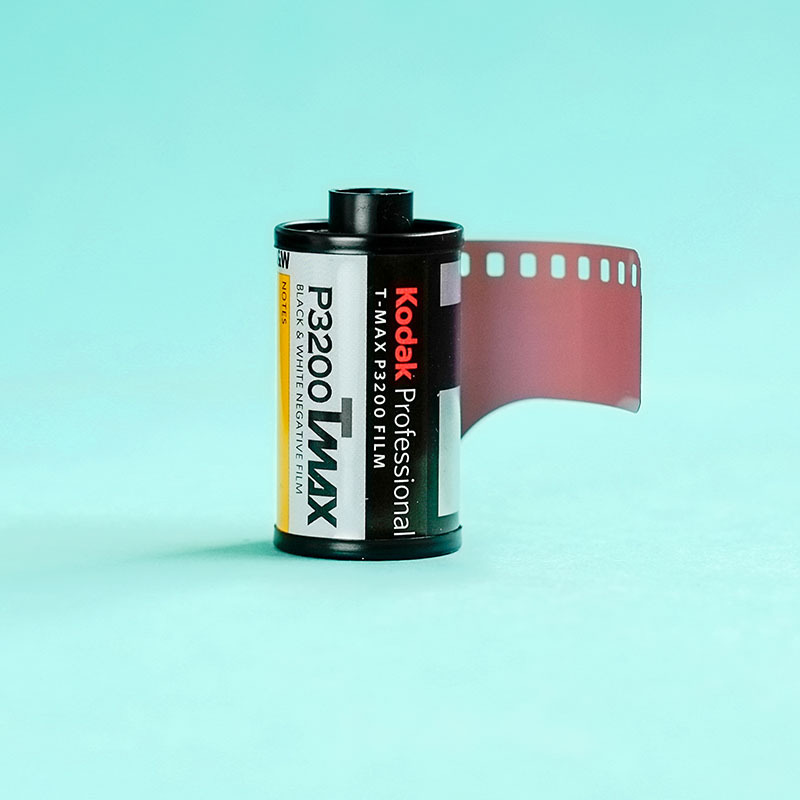 Have a look at the Kodak T-Max P3200 Film Technical Sheet for more information and development times.